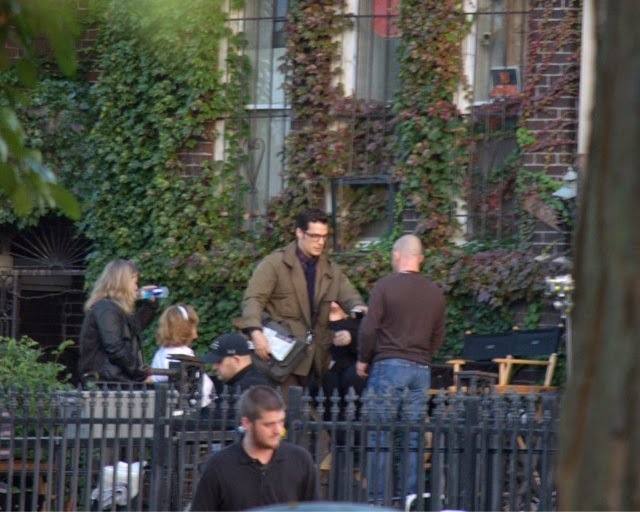 This week had been Henry-free as far as set pics, until now! 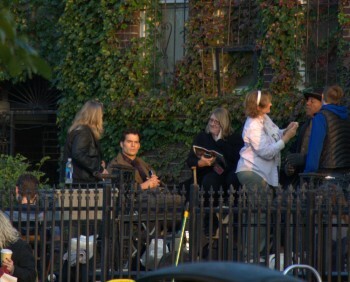 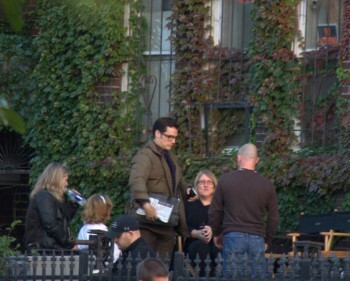 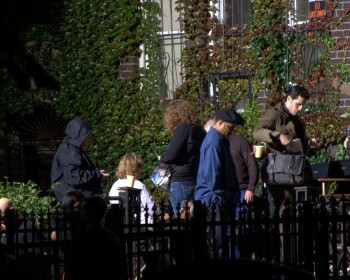 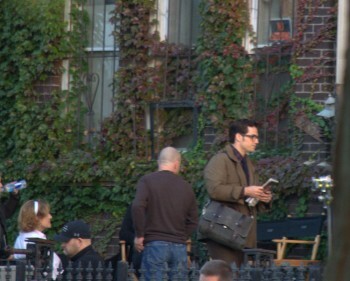 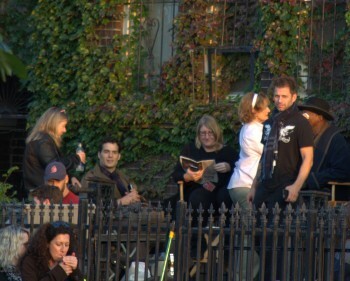 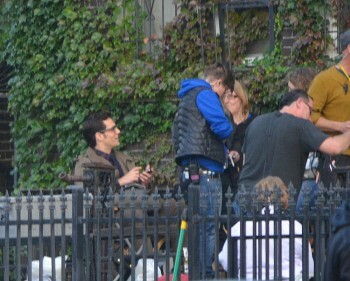 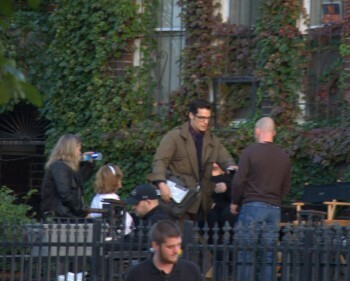 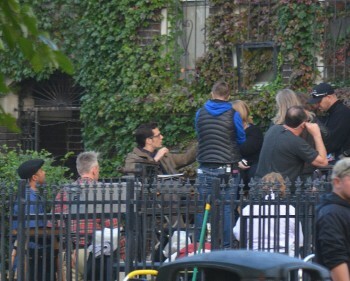 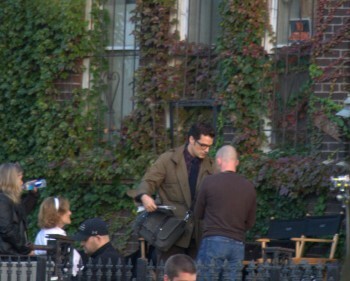 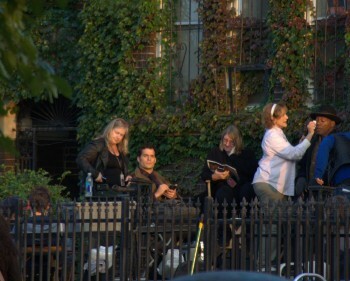 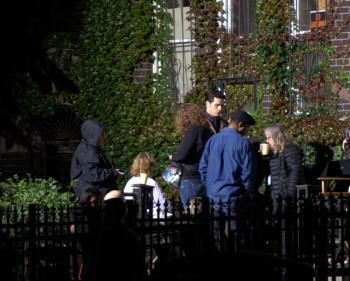 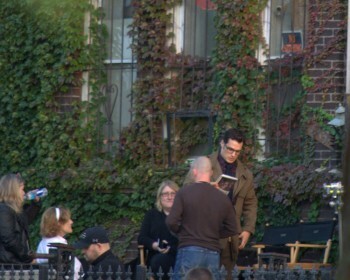 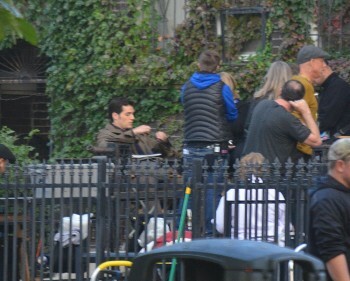 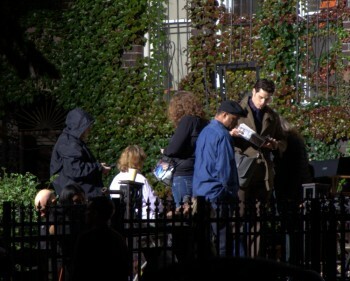 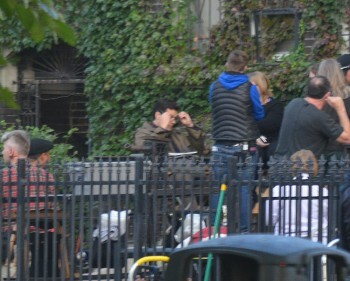 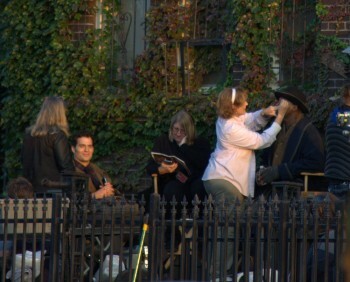 Thanks to atomicgeek.com/@FlashCWFans/@Bananadoc - we have some new photos of Clark Kent on the set of Batman v Superman in Detroit. 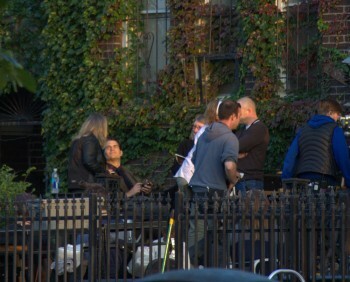 Catch up on everything that went down in the last few days, and stay tuned for the latest. 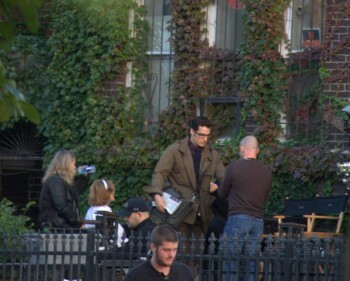 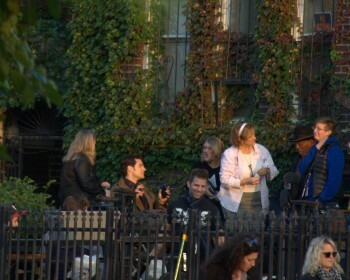 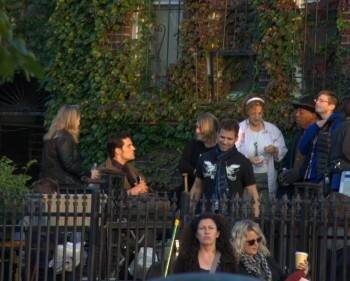 Filming continues in Michigan, ahead of a move to Chicago next month. 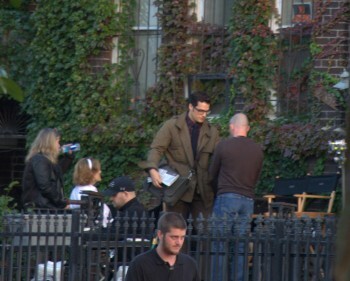 Clark Kent - the sexiest nerd on the face of this planet.